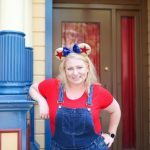 I’ve talked about how awesome it is to take photographs at Disney parks. There are so many great backdrops and scenes throughout the parks. 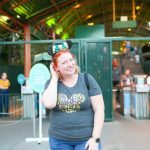 Previously, I’ve shared great spots at Disneyland, Pixar Pier, and Epcot. 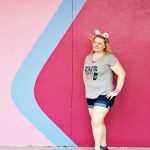 Today I have some great spots in California Adventure (other than Pixar Pier since that was already covered). Check out these awesome spots, and bookmark this post for your upcoming trip! California Adventure currently has a couple fun walls near the Monster’s Inc show. 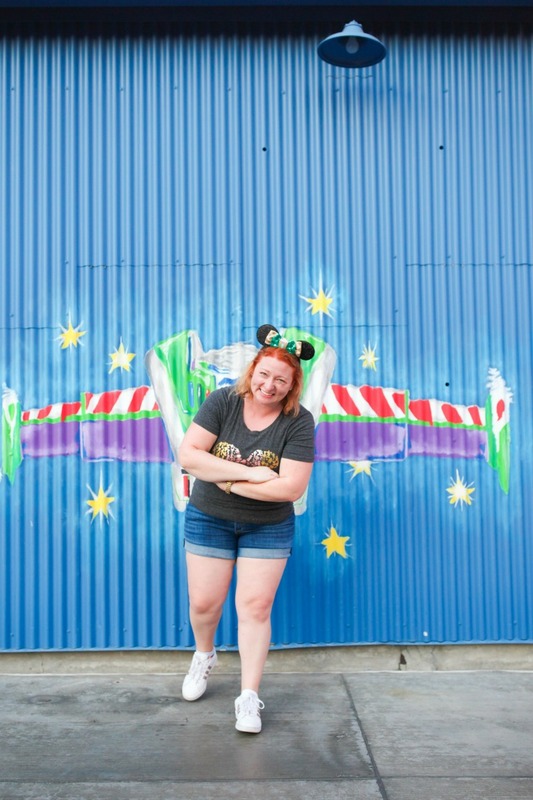 I’m not sure if they will be swapping them out for other movie scenes in the future; however, for right now, you can pretend to be Buzz Lightyear or fly away from Up! 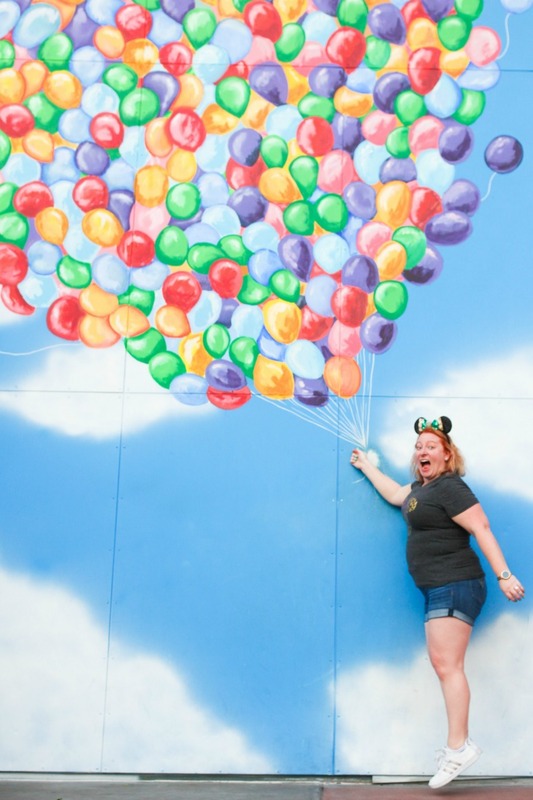 I absolutely love this Up wall! You can see that it is definitely a popular one since the paint has worn off where most people “hold” the balloons. It was fun watching people interact with this wall, and have individuals or their entire family fly away. 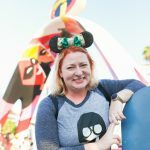 The Pixar Pal-A-Round wheel is so iconic for California Adventure and there are so many great spots to see it from around the park. Walk around the water and find your ideal spot for a perfect family photo. 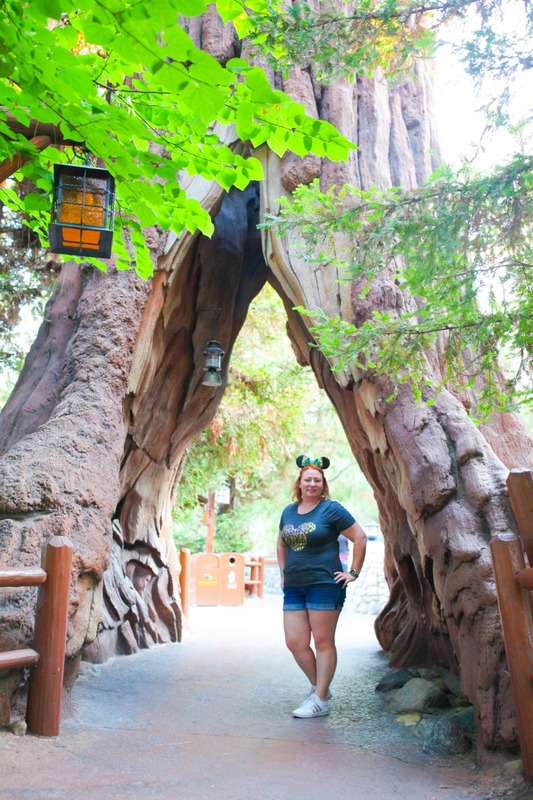 On my last trip to Disney, I learned all about the Redwood Creek Challenge Trail. I never knew that this exited! One of these trips I’ll book a stay at the Grand Californian Hotel because it was right on the other side of this trail and looked absolutely gorgeous. You can see a peek at the Grand Californian in this next photo. 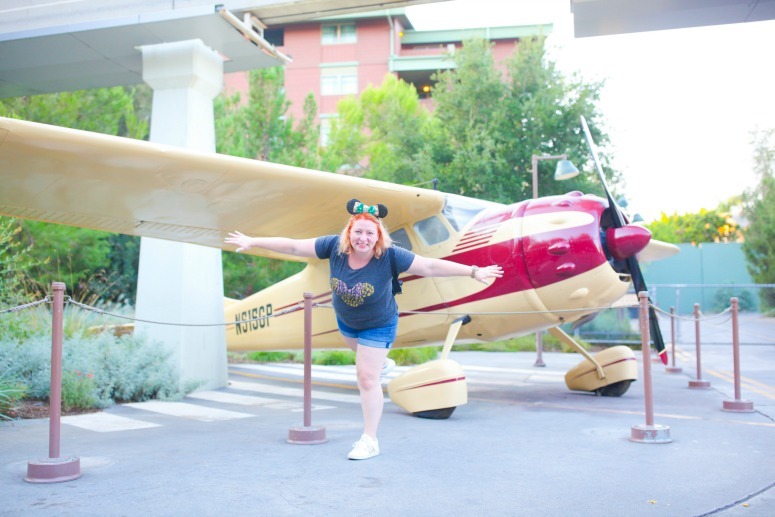 This plane replica is over by Soarin’ and would be a great backdrop for a photo that is more subtle about being at Disney. It is a fun spot, and I might have pretended I was an airplane in a few of the photos. 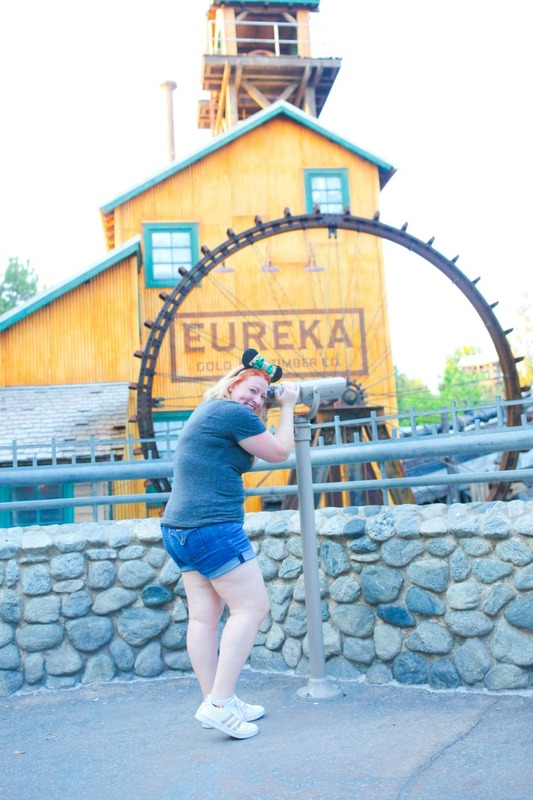 Grizzly Peak is another ride that I’ve never actually been on, but it has lots of cool places to overlook the ride. This water wheel is so cool, and it is fun to check out what you can see through the binoculars. This list is in no way comprehensive. There are so many other great spots in Cars Land, and throughout the park. 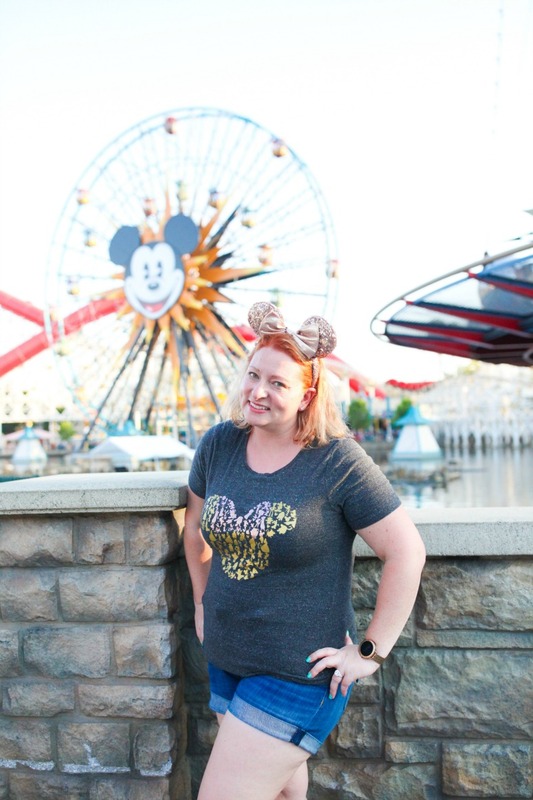 For some other ideas, check out my post on a Pixar Ball inspired outfit. 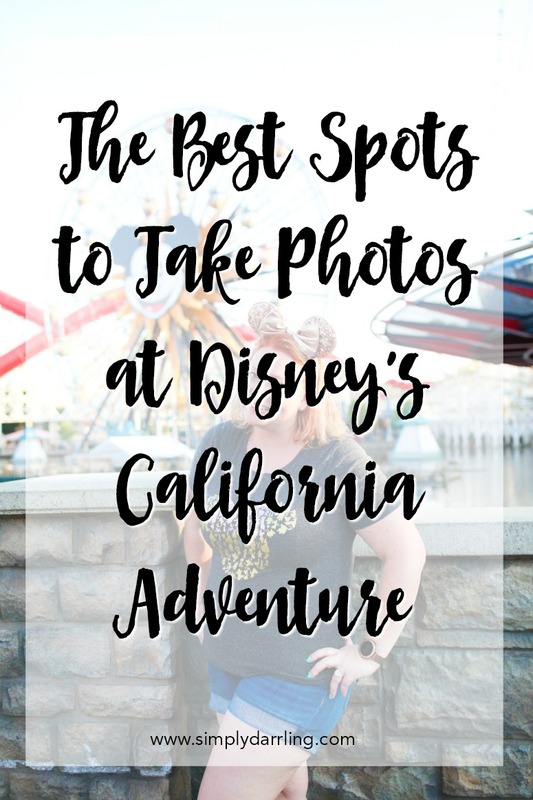 What spots are your favorites for photos at California Adventure? All photos were taken by Annie Vovan. I so needed to read this! We are visiting in February for the 1st time and are so excited!